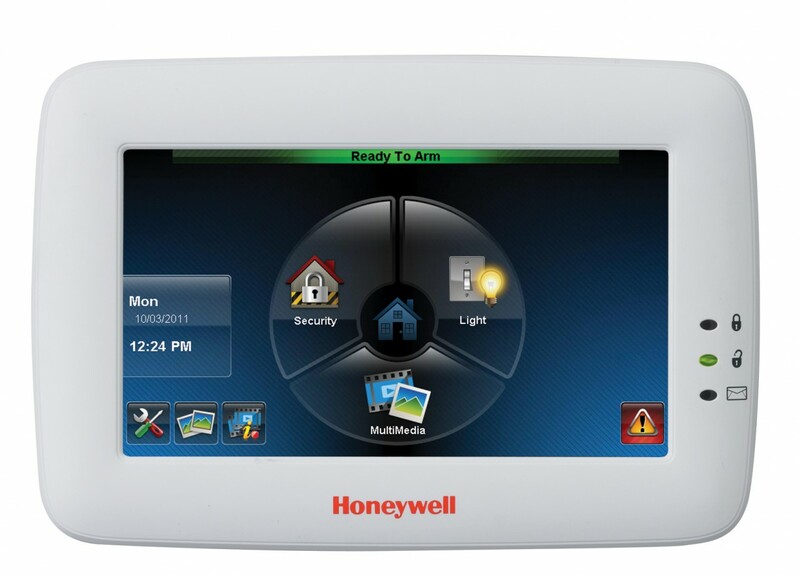 Home security systems have always been important, but now more than ever in Los Angeles, California. In addition, Unfortunately a tough economy results in more crime, mainly burglary and home/business invasions. Furthermore, Zions Security Alarms has everything your home and business in Los Angeles needs to stay completely safe and secure. 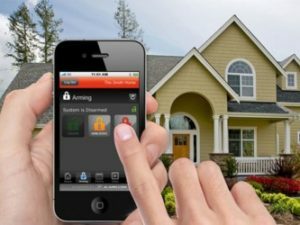 With Zions Security Alarms, local Los Angeles ADT Authorized dealer, you’ll know that you’re getting the very best quality home security system customized for your needs. 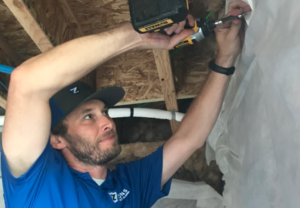 With over 17 years of experience, Zions Security Alarms and ADT are dedicated to helping you protect what matters most. 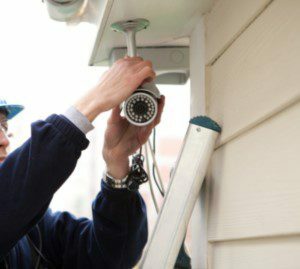 Zions Security gives its Los Angeles home security customers a great experience whether you need home or business security or surveillance. ADT understands the importance of keeping your family and property safe and secure. Contact the owner of Zions Security Alarms for an estimate at 323-482-1969 . Some things to consider when shopping for a home security system in Los Angeles are if the business is licensed with the State and if they have a positive rating with the Better Business Bureau. We are not only licensed but have the highest rating you can get with the BBB, an A+. I would also recommend doing business with companies that are members of the Electronic Security Association (ESA). We are very active members of the ESA. We are also found on google places and have a few of our testimonials from happy customers posted here on our website. See what they have to say and why they chose a small company instead of a large one. You will need to decide if you want a wireless or hard wired system also. We can help you with either one using the best equipment available. Zions Security Alarms can help you with an alarm system that uses a landline phone or a cellular communicator. Some prefer the cellular monitoring if they do not have a landline phone or if they are worried about someone cutting their phone line. Relative to the other crime statistics, theft is the most common in Los Angeles with over 56 thousand just in 2012. This is a relatively high number when you consider the percentage of thefts at 1,462.8, meaning that out of every 100,000 people, 1,462 was a victim of theft. The initial fee for an alarm permit is 37 dollars; however, after the first year the annual price drops down to 30 dollars. You can register your alarm system with the Office of Finance through LAPD. Operating an alarm without the permit is a misdemeanor punishable by a fine of $1000 or a year in the county jail, or both. Many people are wanting to be able to control the system from their smartphone now-a-days. Look more into ADT Pulse if any of the below features interest you.•Control your alarm from your smart phone •Receive Email Alerts when something happens or doesn't •See video of what is going on at your home or business live or recorded •Control lights, thermostats, deadbolts, and more with the system Call 323-482-1969 for an estimate today.